22 After from mammonista on 22after.com. The actual price of oil today: see www.orionfutures.com. This site has about 1000 A4 pages of information covering these issues. You will find more essays browsing the sections of this site, accessible through the menu bar at the top of every page. I apologise that the information is disturbing. But comfort yourself that you gain big advantages by learning about it early, and being able to prepare to live more simply on much less energy. PS. Unfortunately, self-preparation could prove futile if you end up surrounded by thousands of [starving] others who have made no preparation. Having a gun and plenty of ammunition sounds extreme, but may well prove a wise precaution. Apart from reducing your vulnerability to the energy decline, the next thing to do is tell others. (Carefully) talk to your family and friends. Lobby your local councillors and other organisations. There is a lot of preparing to do, so don’t fret too much, get busy! PS. Taking decisive action now may be the only way you [and your children] can avoid having to face a very unpleasant and abrupt ending. PS. Lunatics are running the asylum and it is about time the general populace woke up to the fact. The New Zealand Prime Minister Helen Clark and her Government have been informed of these facts. They seem to lack the courage or commitment to truth to make public this information, with its potentially destabilising political, economic and social implications. Unlike the patient whose doctor may choose to spare them the deadly diagnosis, many of us would prefer to know the truth and some idea of likely consequences. I am now in my 6th year of sending them this information. The Statement the media missed! After nearly 10 years of this group informing politicians from all parties about Peak Oil, they would have to be very stupid or outright liars to deny knowledge of these facts. It seems the further right you go the more wrong they are. Independent of “Oilcrash.com”, Derek Wilson has been trying to inform this government and opposition parties about the imminent peak in oil supplies. Here are some of his efforts. 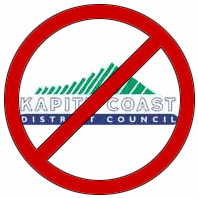 Transition Towns Kapiti have taken it upon themselves to climb into bed with Kapiti Coast District Council and are currently helping place a toxic mercury bomb above the heads of every child on The Nature Coast. They are also promoting the idea  http://ttk.org.nz/?p=78  that if one breaks in a childs bedroom, you should clean up the mess with a damp cloth and keep the windows open for 15 minutes and to also vacuum any broken glass and dust (more info here). They have ignored the below report and continue to promote this travesty. The Most Comprehensive Media Investigation Of CFL Lightbulbs Published To Date. NEW! 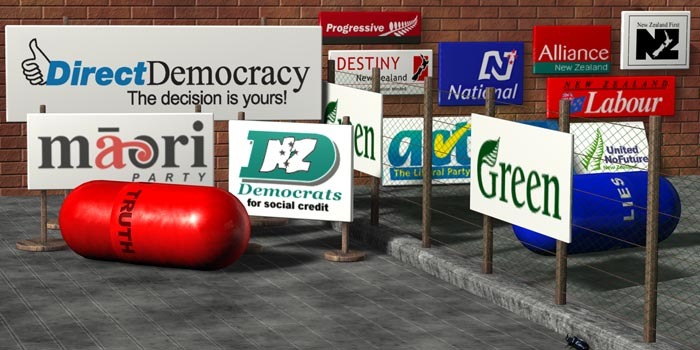 New Zealand Government wakes up?